Swiss System; FIDE-rated and titled; Rate of play will be 90 minutes for the whole game with 30 seconds increment for every move starting from the first move. Zero-Start shall be applied. The order of the players that finish with the same number of points shall be determined by the application of the following tie-break procedures in sequence, proceeding from (a) to (b) to (c). c- Buccholz Cut 1, etc. N.B. : All players having the same number of points will share their money prizes equally. Tie-break system will be used for ranking and trophies/medals distribution. Myanmar Chess Federation President shall appoint the Chief Arbiter. Appeals Committee shall be formed at the Technical meeting. The Committee shall consist of three members and two reserves. A protest against a decision of an Arbiter must be submitted in writing to the Chief Arbiter within 15 minutes after the end of the relevant playing session. In submitting a protest, a protest fee of USD 200.00 (Two Hundred US Dollars) shall be paid to the Appeals Committee, which is refundable if the protest is upheld. The Appeals Committee, however, may decide to refund the fee if it considers that the appeal was not frivolous. The decision of the Appeals Committee shall be final and binding immediately. The list of prize money shall be announced before the start of Round 3. Prize money shall be shared equally among the tied-players. Entry fee is non-refundable. Entry Fees are waived for GMs, WGMs, IMs and WIMs. Myanmar players may pay the entry fees in Myanmar Kyat. Registration form shall be completed and sent back to the organizer via email at the email addresses mgmglwin25@gmail.com by 15th September, 2017 together with (1) a passport-size photo (2) scanned copy of the passport. No registration shall be accepted after 25th September, 2017. 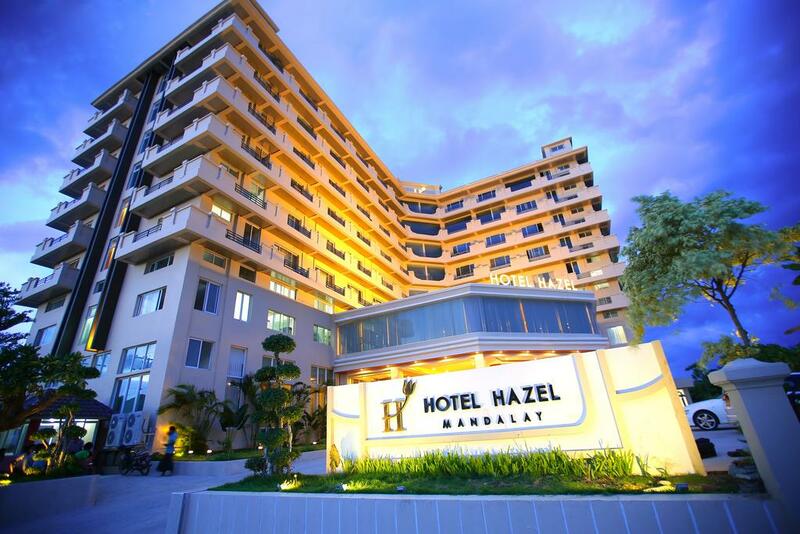 This 4-stars hotel is located in peaceful and quiet part of Mandalay. There are many places of interest such as Mandalay Hill, Mandalay Palace, Taung Tha Mann Lake, U Bein Bridge within 15-30 minutes drive. More information can be found at www.myanmar.com. Hotel booking shall be made directly to the hotel. Better rates are possible by booking through Agoda or Trip Advisor. Foreign players have to settle the payment (Entry Fees) to the organizer upon the arrival. Otherwise, they shall be expelled from the tournament. This is necessary to have the entry visa before entering Myanmar. The players from foreign countries except some ASEAN countries have to apply and get the entry visa from the nearest Myanmar Embassy in their countries. 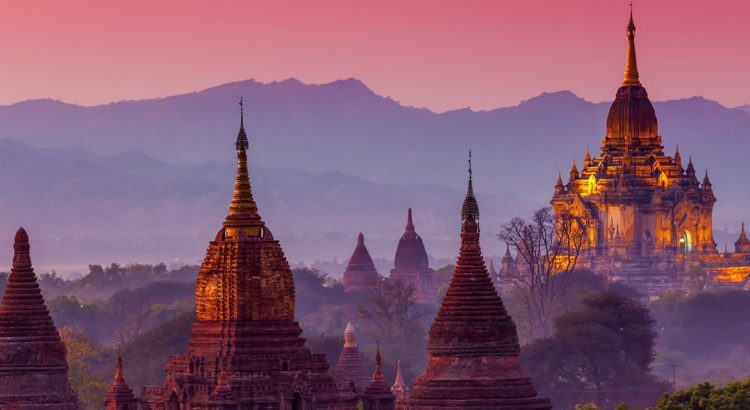 The information is available at http://www.myanmar-visa.org/ and http://evisa.moip.gov.mm/and on-line visa is also possible too. There are the direct flights to Mandalay from Bangkok and Singapore. For those who are arriving at Yangon International Airport, there are many daily domestic flights from Yangon to Mandalay. Mr. Maung Maung Lwin, President of Myanmar Chess Federation via mobile +9595050222 and email mgmglwin25@gmail.com. 16. The organizers have the right to reject any entry without giving reasons.